This patient came to Dr. Arocha with severe thinning throughout. 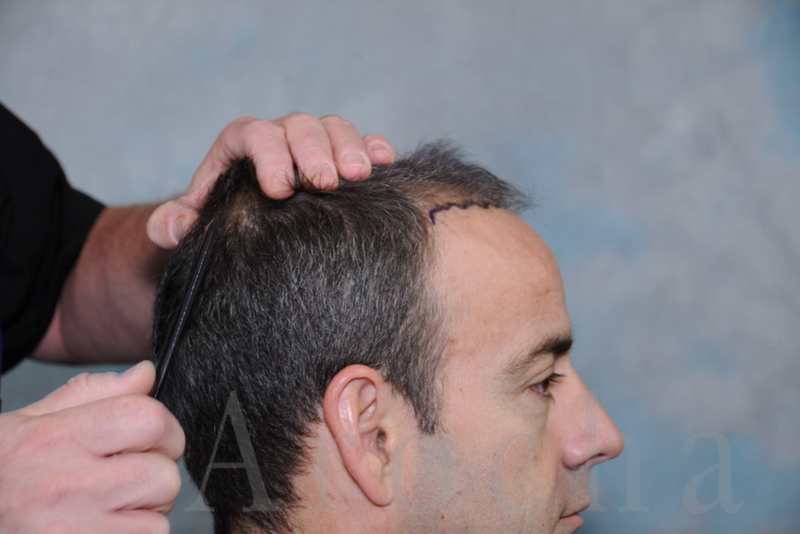 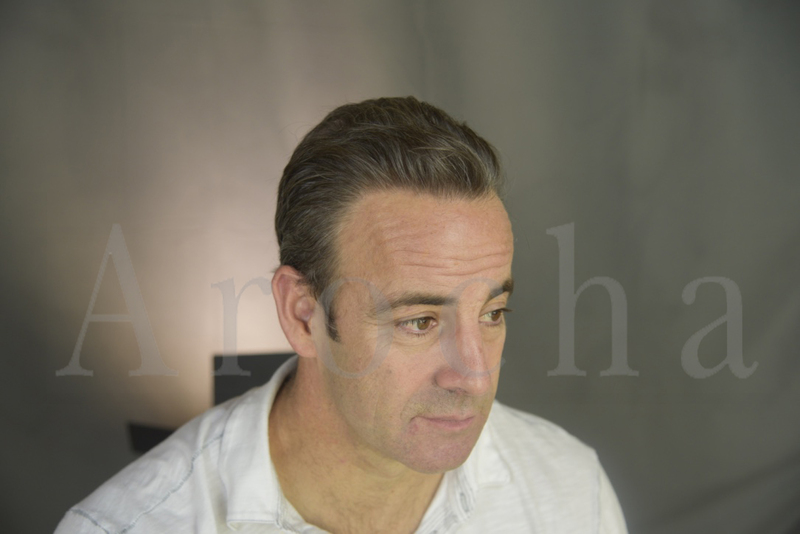 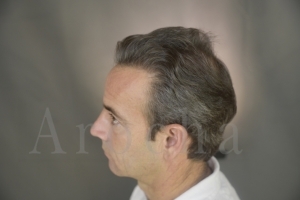 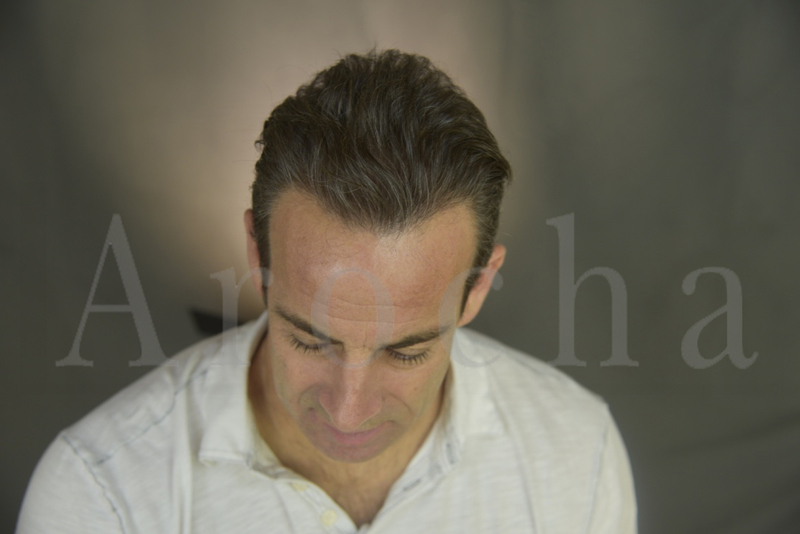 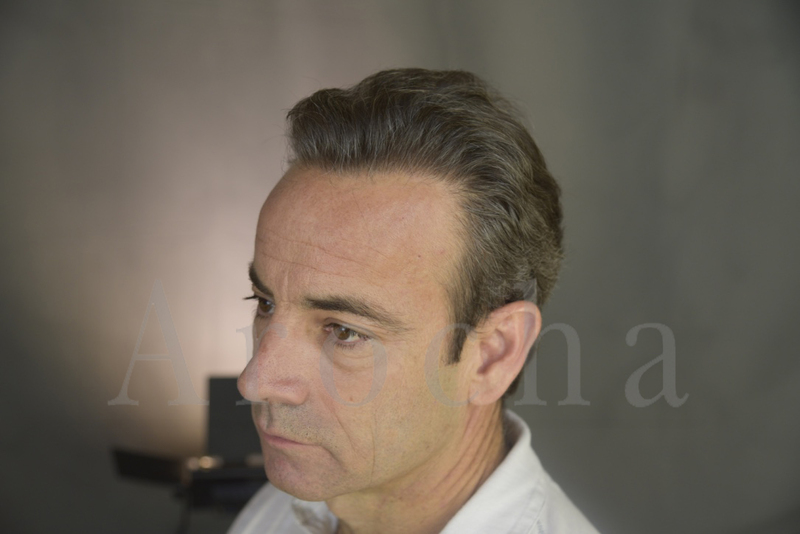 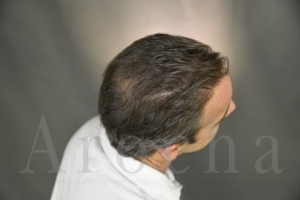 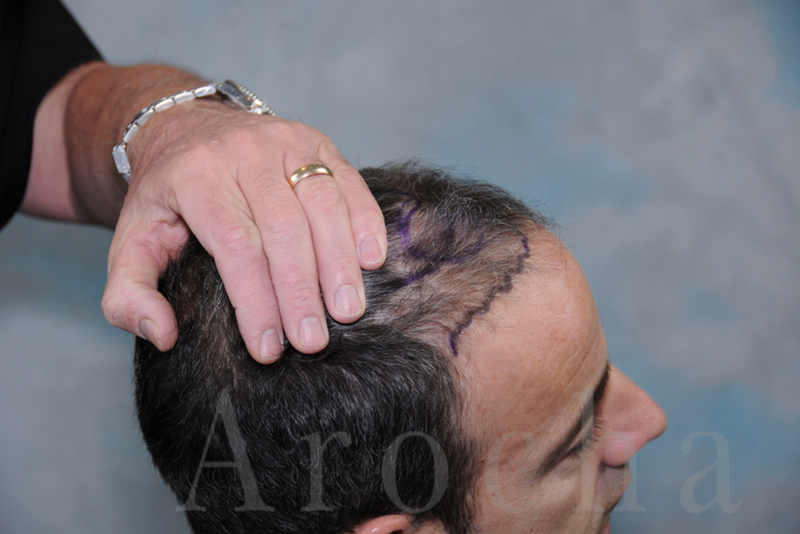 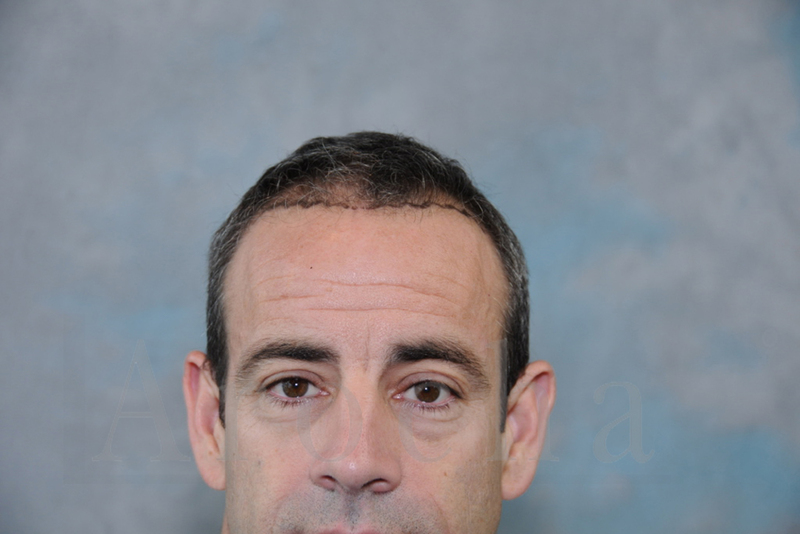 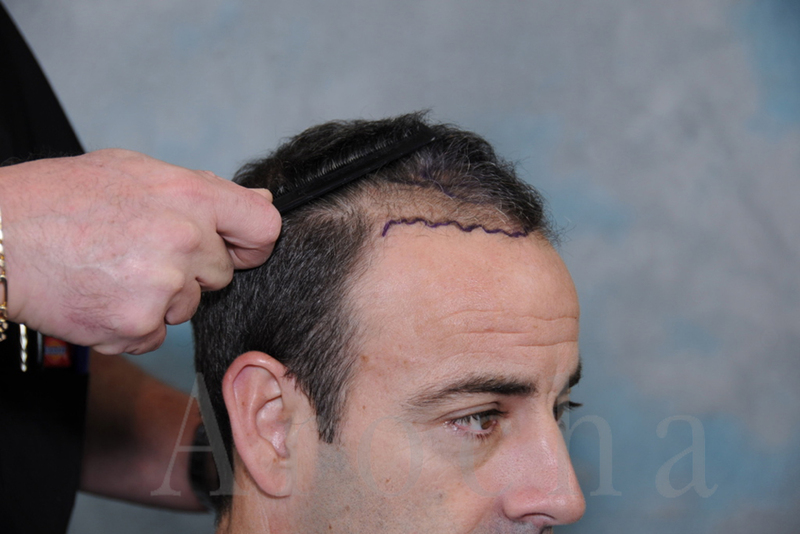 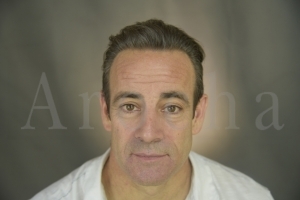 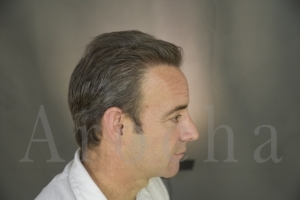 He wanted Dr. Arocha to restore his hairline, as well as add additional density throughout his scalp. 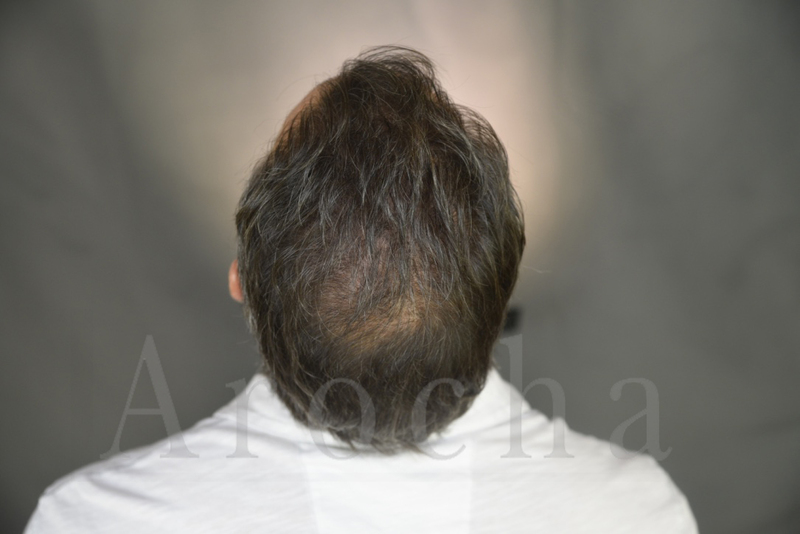 He underwent two procedures – both FUT (strip)- with Dr. Arocha and team. 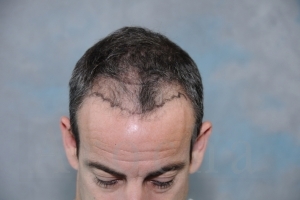 The before images were taken before he underwent any procedures. 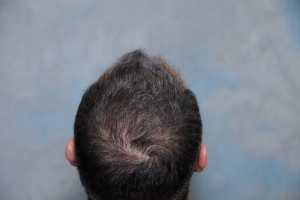 The after images were taken two years after his second procedure.